No one wants to see their pets suffering, and in pain, thankfully there are laser and light therapy devices that you can use at home to help reduce pain in your dog, cat or larger animal like horses. Similar to the cold laser and red light therapy that veterinary clinics offer, these portable, easy to use pain relief machines can help alleviate pain due to conditions like arthritis without medication and the inconvenience of having to go to the vet a few times a week. If you are looking for an alternative that may help you cut down on vet bills, we have gathered up some of the best options that can work on different types of animals, and what you need to know about each gadget. Cold Laser therapy is a side-effect free way to get rid of pain and help heal your pet. It uses a deep-penetrating light to promote a chain of chemical reactions that help to ease the pain by releasing endorphins and stimulating injured cells to heal at a faster rate than if left to heal on its own. It also helps with circulation and to reduce inflammation. 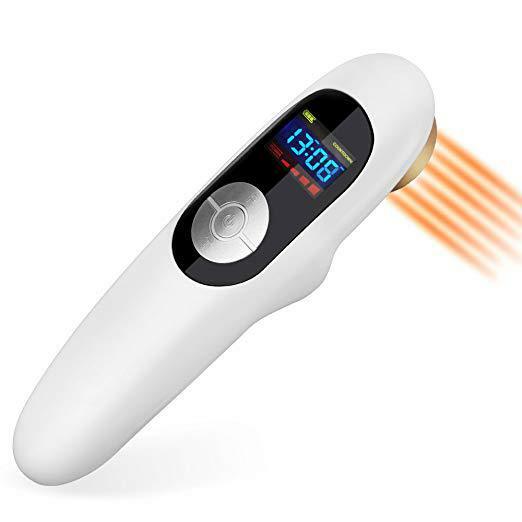 The YJTSKY Pain Relief Cold Laser Therapy Device allows you to perform cold laser therapy on your pet at home using a light, portable and rechargeable tool. The cold laser power on this device is a combination of 808nm and 650nm wavelengths, so you can do a lighter treatment that will only penetrate to around 1cm or go more in-depth to a 3 to 4 cm penetration. The treatment mode can be Pulse or Continuous, and you can set the session time starting at 15 min with 5 min increments up to 60 min. The charge will last for up to 4 hours, and this machine is useable on humans as well as pets. Overall this class 3B laser is painless, non-invasive and safe to use on animals without causing any side effects. You can use it on wounds, skin conditions, inflammation and soft tissue issues. Another great option to help with chronic pain that your pet may be experiencing is the Cold Laser Therapy Device from Mademax. This product can help with all types of different painful conditions in both humans and animals. It uses a low-level laser therapy and, like YJTSKY mentioned above, has the two kinds of laser wavelengths of 650nm and 808nm with a pulse setting option. It is easy to operate, and you use it by treating each area for 2 or 3 minutes. It is also painless and non-invasive with no side effects. One thing to note about this machine is that you shouldn’t use it on dark or black hair because the dark hair soaks up the laser and can heat the area. A lot of pet owners seem to find this device useful with their pets pain management when used consistently for a few weeks or more. A more powerful (and expensive) option is the B-cure Laser Vet Device for Pets. The B-Cure laser is designed specifically for animals including dogs, cats and farm animals like horses. This product is used by veterinarians in their clinics, as it is one of the more powerful handheld machines that are available. It is easy to use, very portable and has excellent battery life. 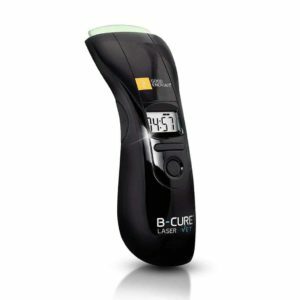 The technology used in the B-cure is a single diode laser beam that is effective and safe for both professional and home sessions. This laser will help alleviate pain, heal wounds and accelerate the healing process. It can also help with issues such as nerve paralysis, hip issues, arthritis, as well as injuries. To use the B-cure all you need to do is 6 minutes per area that you would like to treat, two times a day. Energy per minute – 4.5 Joule. An alternative option to the cold laser is light therapy, and an excellent tool to take a look at is the LumaSoothe Light Therapy for Pets. It isn’t quite as expensive as the laser devices, but it can still provide the non-invasive, pain relief. 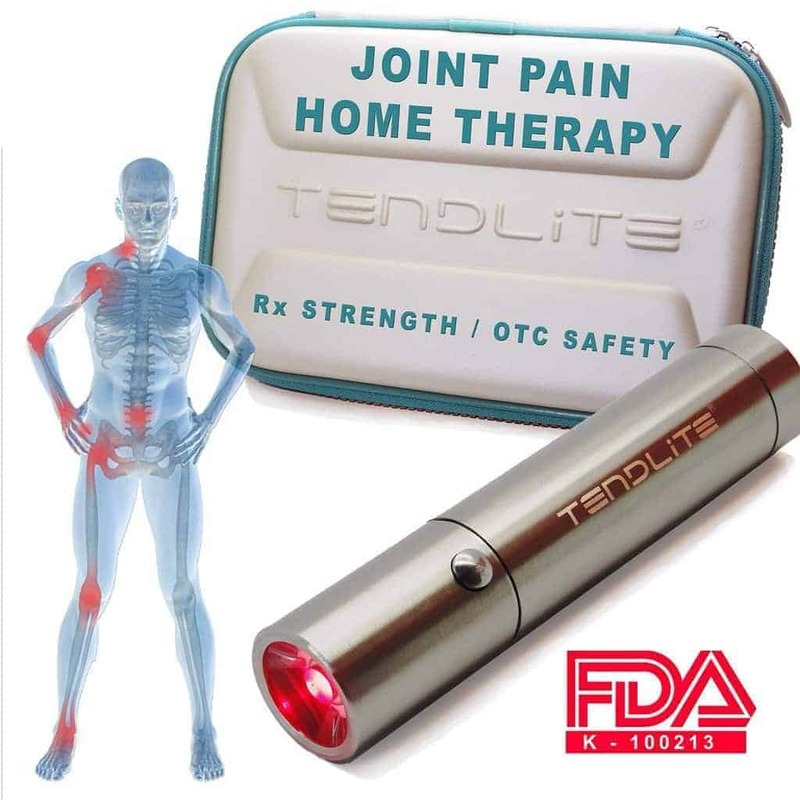 Like laser light therapy it can treat joint and muscle related issues that may cause pain. It can also help reduce inflammation and heal skin and wounds. Light therapy works by triggering cellular stimulation and treating damaged cell tissue. Users who are persistent and do the treatment regularly find that they get good results with this device. A lot of pets enjoy sessions with this machine once they get used to it, so it can become an excellent way to spend some uninterrupted time with your pet every day. 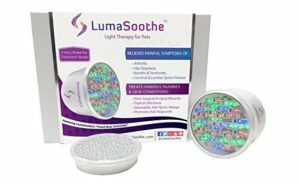 Overall the LumaSoothe is an affordable, all-natural option that is easy and convenient to use. The IR Deep Treatment head uses 800nm – 1000nm and can penetrate 30 – 40mm level of depth. The ST Surface Treatment head is 470nm to 700nm. There is a very popular tool for pain called Tendlite made for humans, but you can also use on your pets. 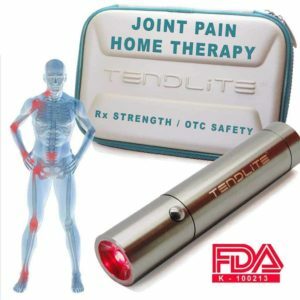 This is another light therapy device (red light therapy) that can help to ease the pain in joints and muscles. Like the other tools listed above, the treatment is painless, easy to use and safe for at home use. The Tendlite sessions are speedy, at only one minute per area. The benefits include pain reduction, muscle relaxation, circulation stimulation, and increased joint function. One other thing to note about the Tendlite is that you can try the device for 60 days risk-free, so you can get a good sense if it is working or not. It also comes with a one year warranty and is FDA approved. A less expensive option you may want to check out is the HealFast Therapy PetPatch Loop. It is a pulsed electromagnetic field treatment that can help with pain and inflammation from injuries and conditions like arthritis. You may have come across the Assisi Loop that sells for around $300 at your vet’s office, and this loop is a similar idea to the Assisi Loop, but less powerful and less expensive. The PetPatch therapy takes 6 hours to do a session, so you attach it and leave it, and the product should last for 720 hours of use and after which you would throw it away. 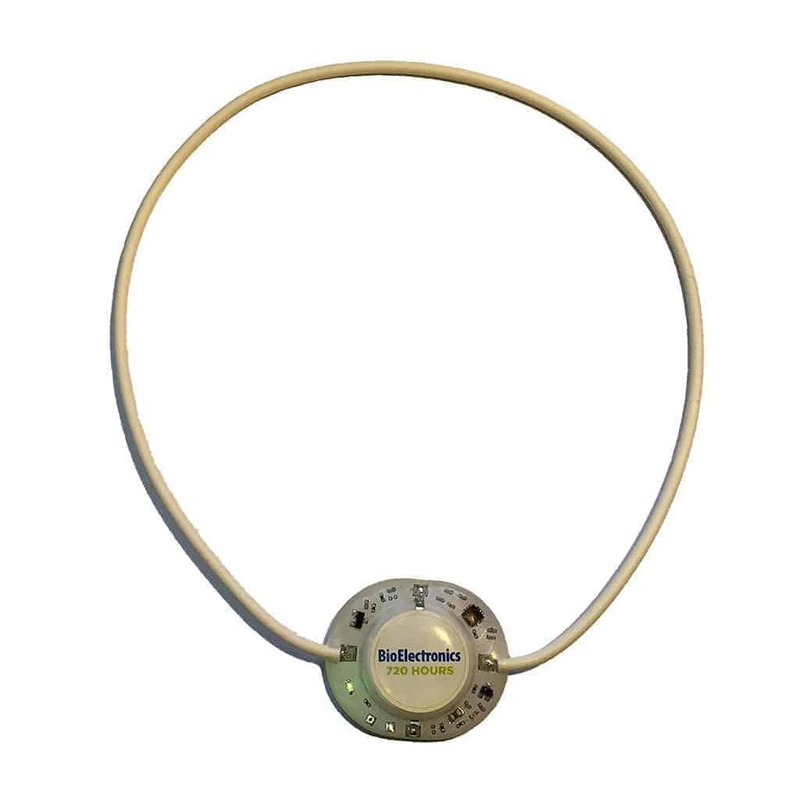 A lot of people have found electromagnetic field treatment to be very useful for pain, and while the PetPatch uses this technology, it is a somewhat low strength compared to other machines that that cost significantly more. Another downside to this device is that It may take a 6-8 weeks before you start to see any improvement and it may be difficult to secure to the area that you want to treat on your pet unless you also purchase vet tape wrap. If none of the products listed above appeal to you, or you want to do a light or laser treatment in combination with other alternatives, there are lots of great supplements for animals that you can buy online that can help treat joint and arthritis pain, as well as other pain issues. 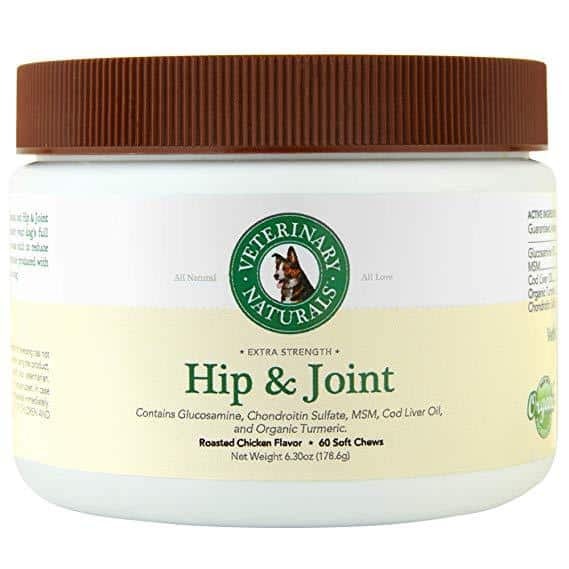 Depending on what you are dealing with, you maybe want to look for supplements that have turmeric, glucosamine, chondroitin, MSM, hyaluronic acid, and CoQ10 that are all great for joint relief. Light and Laser therapy are wonderful, non-invasive, pain-free, surgery-free and drug-free that can be used to treat a variety of conditions, but there are a few things to keep in mind when you are selecting a product. The result won’t be as good or as quick as professional sessions- At home machines are not as powerful as those used in veterinary clinics. What the vets use tend to be very expensive medical grade cold lasers that will give you good results, but it takes a lot of time, energy, and money to be going to your vet clinic a few times a week. The less powerful home machines allow you to treat your pet a few times a day in the comfort of your own home without the stress on the animal of always taking them to the vet. They take time to work– None of these tools will give you immediate results. Since they aren’t as powerful as what you will find at your vet, you need to keep at the sessions and use regularly to make sure they can work properly. What to look for in a laser– When shopping for a laser you will want to take note of the output power and the wavelength, the higher the power, the more benefit you will get from the laser and the faster the treatment will be. If the power is too low, it will take many more doses to start to see results. For the at-home devices, you are looking for power levels between about 150-250mW. You will also want to check the wavelength, which will tell you how deep the penetration will go. Generally, at home products wavelength are 808nm and 650nm. What to look for in light therapy machine- The higher the frequency, the deeper the light should penetrate. For pain relief, you should look for a wavelength between 800 and 1200 nm. There are considerable benefits to using this type of treatment. First and foremost, they will reduce pain without the need for drugs or more invasive options. They are less expensive than having to take your pet into the vet 2-3 times a week are they are extremely safe with no side effects. If needed you can combine them with medication for maximum results. How do the at home treatments work? Doing treatments at home is very easy. All you need to do is hold the unit over the affected area for somewhere between 3 and 10 minutes. There is no pain associated with these types of sessions and most dogs and cats will relax and sometimes fall asleep. The at-home treatments will not work as quickly as professional sessions, but if you are using them on a regular basis, you should start to see improvement within a few weeks (depending on the condition that you are working on). Light and Laser treatments are cumulative, so to see an improvement you must do them on a regular basis. How long do these treatments take? The typical at home pet pain session will go from about 3-15 minutes depending on what you are treating and the size of the area. Some people do two treatments per day, but it will vary based on the condition and the size of the area. If your pet has trouble ingesting pills and they are in pain, you should definitely consider one of these devices to help ease their discomfort. Most pets actually enjoy the treatments and the extra attention they receive from their owners. They aren’t painful, won’t cause any side effects and you don’t have to leave your home to get the benefits. Whether you have been using these type of pain relief devices on yourself, or are new to them, it is nice to know that you have an alternative to costly vet bills.